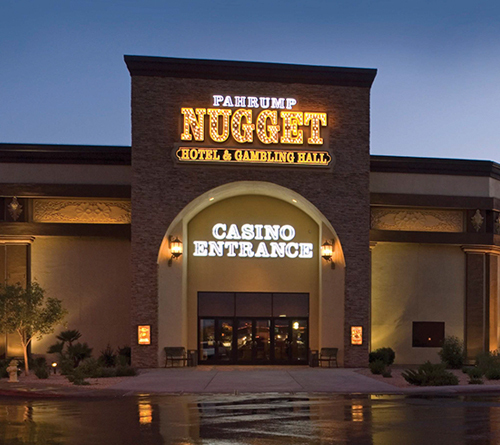 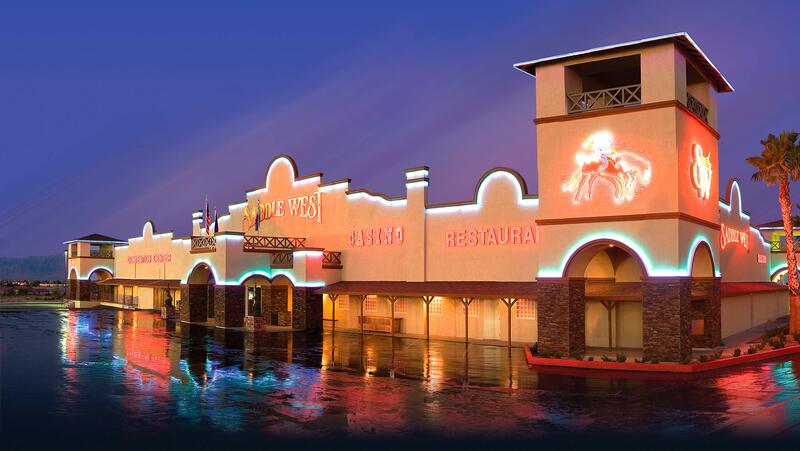 Pahrump, Nevada - Try Your Luck at the the Area's Full-Service Casinos! 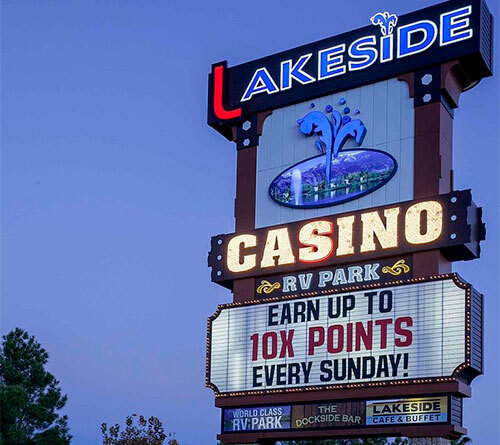 Located at the Lakeside RV Resort, Lakeside Casino offers over 200 of the newest and loosest slots and video poker machines. 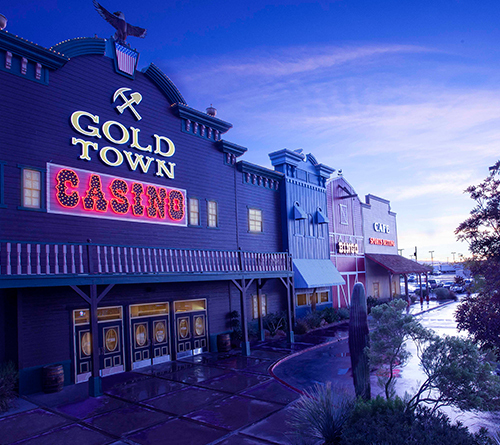 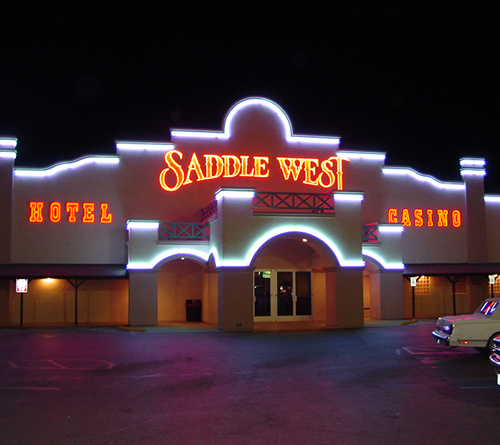 Formerly known as Terrible’s Town Casino, Gold Town offers all of your favorite video poker and slot machines.